Beverly Little Thunder is an enrolled member of the Standing Rock Lakota Band from North Dakota. She has been both a Sundancer and Inipi Ceremony Water Pourer for over 40 years. Her permanent home is Kunsi Keya Tamakoce, situated high in the mountains of Vermont and comprising 100+ acres of natural beauty, the site accommodates a program of Lakota ceremonial activities across the year. Along with leading activities on the land and providing guidance for individuals and families in life’s transitions, Beverly travels widely to speak and share her traditions and work. She speaks about traditional beliefs and ceremonies, community building and personal empowerment, breaking the cycle of violence against women and children, LGBTQA peoples, undoing racism and other forms of oppression through practicing the values of inclusivity and respect that come from understanding our place in the interconnected web of life. She is a teacher, activist, author, “two spirit” woman, a mother of five, grandmother of many, and community leader and teacher for many more. A towel upon which to sit and one to dry off with. Comfortable shorts, tank top, loose dress, sarong wrap or nothing at all. Bring a dollar or two to put in travel fund basket for the six fire tenders. Inipi will be offered for no additional fee for participants at the NE WHC, but since the space is limited, Beverly has asked that there be a sign up sheet. You can access the form and select which lodge you would like to attend by clicking here. Mz. imani facilitates, instigates and co-creates ceremonial music circles. 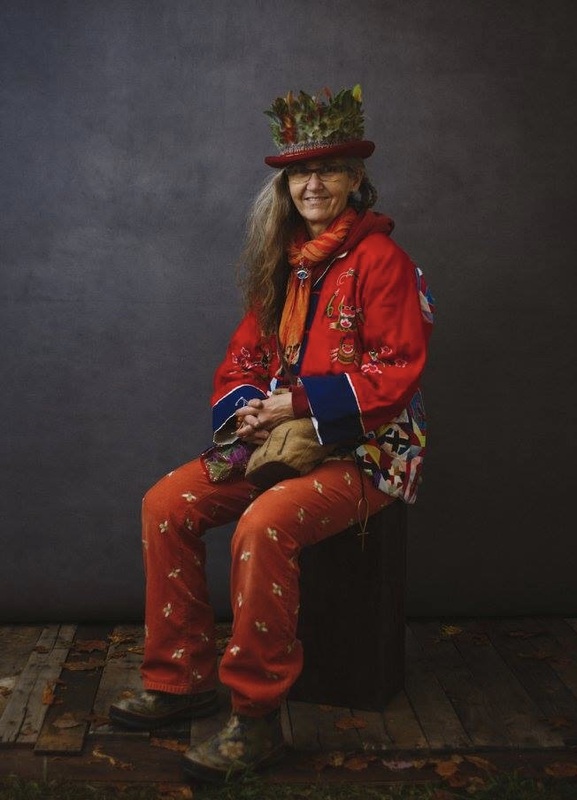 She has been tending ceremonial fire circles for about 30 years. She offers mentorships, sound sessions, rituals & WErkshops as well as offering her support to the elders of many nations through her work with the Handpan. She also produces music and ceremonial gatherings (HangOut-USA, SoulFire Circles) in Western NC and Maryland. As a ceremonial musician and a spiritual activist Mz. imani Tends To The Sacred Nature of Life. 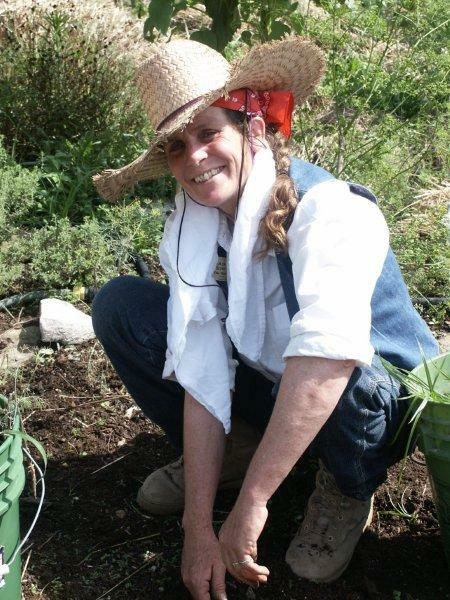 Her passion is to positively influence the landscapes of the sacred. In her personal practice and our collective collaborative circles, she holds a fierce compassion for gentle transmutation through drumming, art, movement, singing, and dance, by holding the container and sharing ways for us to play well together. Stephanie Morningstar (Oneida, Turtle clan) is an herbalist, ethnobotanist, cultural anthropologist, student, and educator whose passion lies with native species plants and Indigenous Knowledge + Science as well as bioregional and ancestral plant medicines. Her anthropological work focuses on cultural safety in herbalism as well as the ethical translation between Western and Indigenous plant and medicine knowledges. She's been (and continues to be) a student of herbalism training with Haudenosaunee, Anishinaabe, and Western teachers for the past 15 years. Her ethnobotanical research focuses on the native species plant medicines of Dish With One Spoon territory. Through an integration of oral history, documentary storytelling, photovoice, and ethnography, Stephanie asks the unique questions required to achieve cultural competency in herbalism. 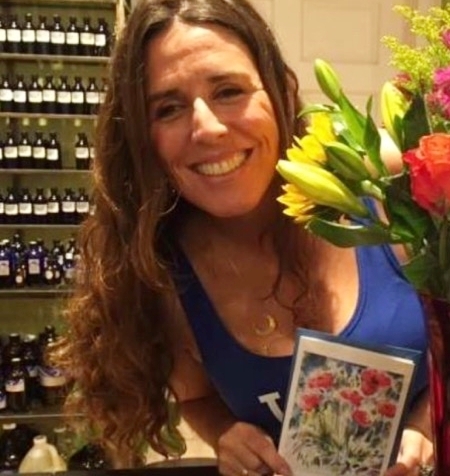 Stephanie currently works and teaches in Niagara, Ontario at Sky World Apothecary @ Orchard Hill Farm, an organic herb farm and woodland garden in the middle of the northernmost part of the magical Carolinian forest. Herbs delight us through sensory experience providing us with lovely fragrances and gustatory pleasures. 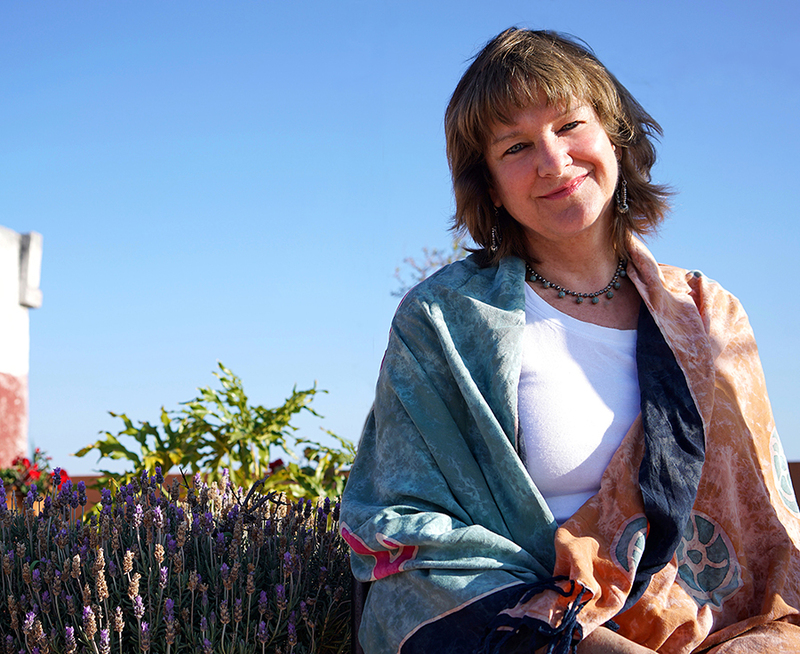 For this intensive, Susan Belsinger will discuss some of the basic chemistry of herbs and how scent + taste = flavor. 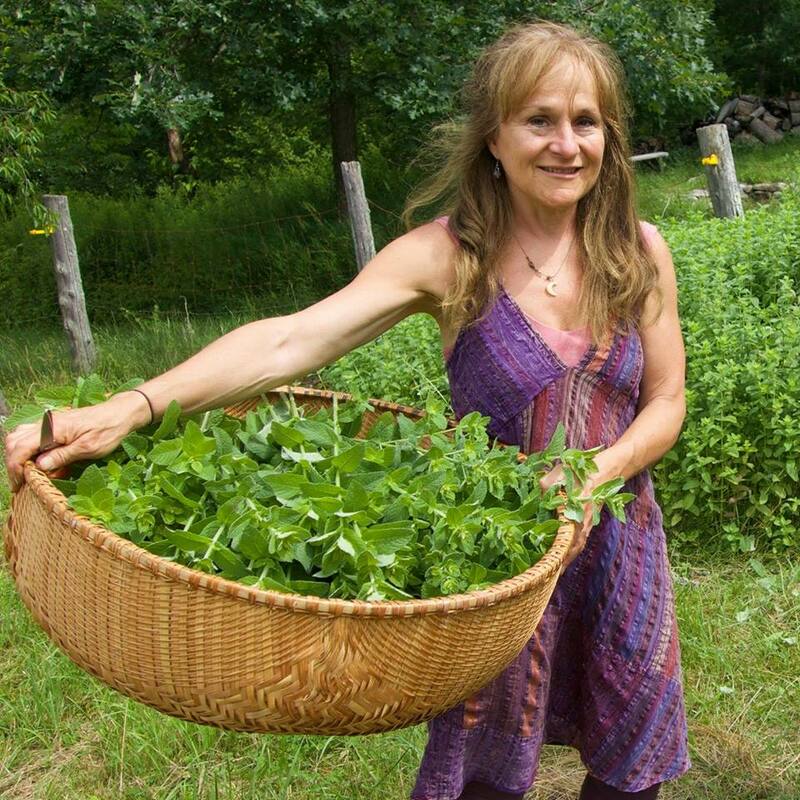 Recently described as a “flavor artist”, Susan will discuss how she goes about smelling and tasting herbs and will guide you through a tasting experience. She will do hands-on fragrance and flavor profiles of six different herbs representing the four celebrated tastes: sweet, sour, salt and bitter, as well as pungent and umami. In addition, she will describe some of her favorite herbs that she uses most often, representing the different tastes.